We have been in business since 2014 satisfying residential, commercial and government customers. 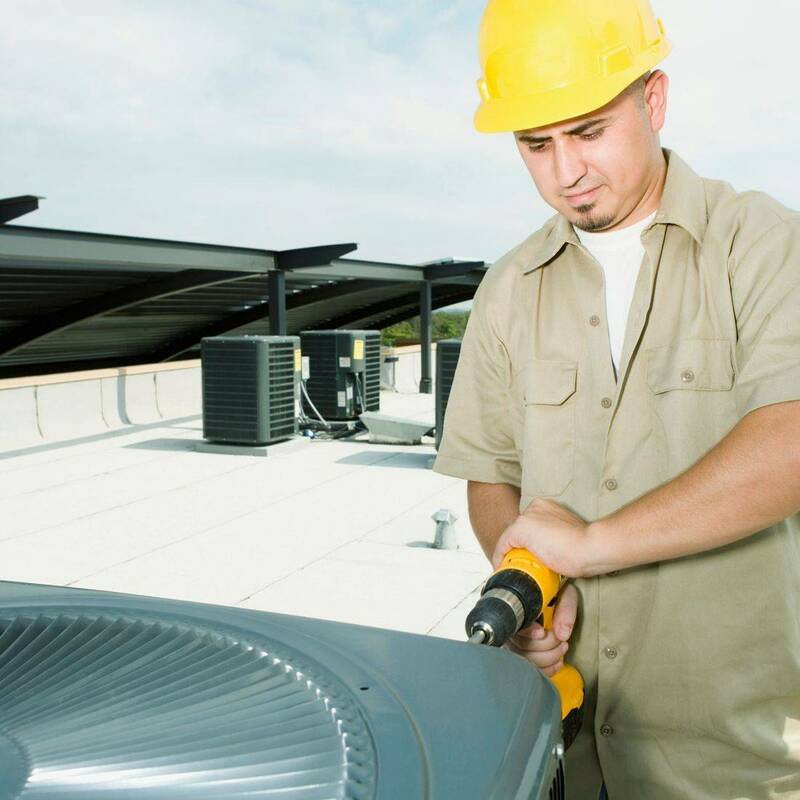 Our mission is to help customers receive services at affordable prices. 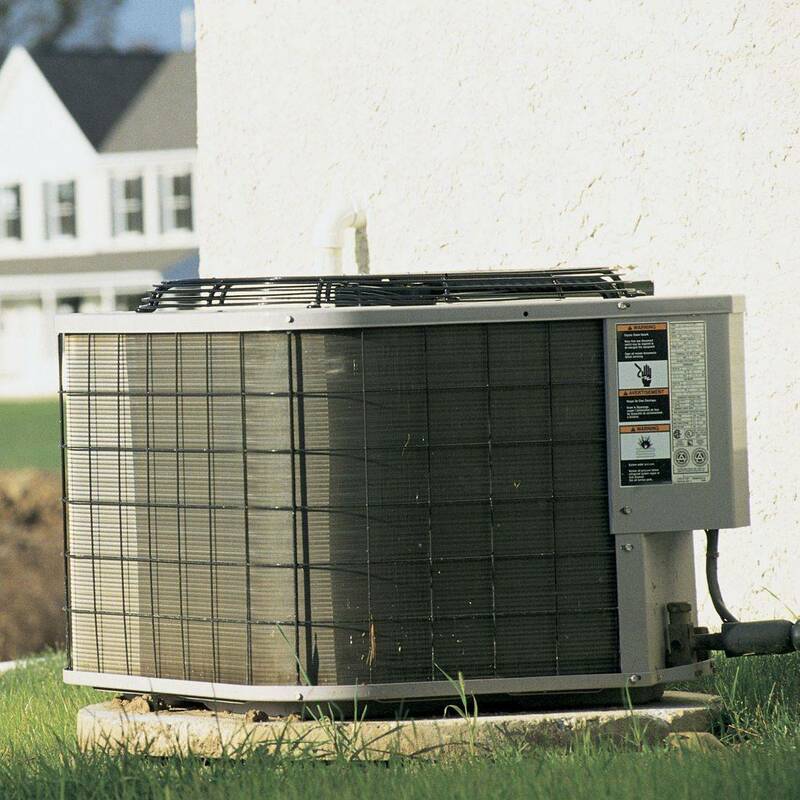 If your heating or cooling unit or water heater is down, we will work with you to get you back on track. Our team is dedicated to our customers. 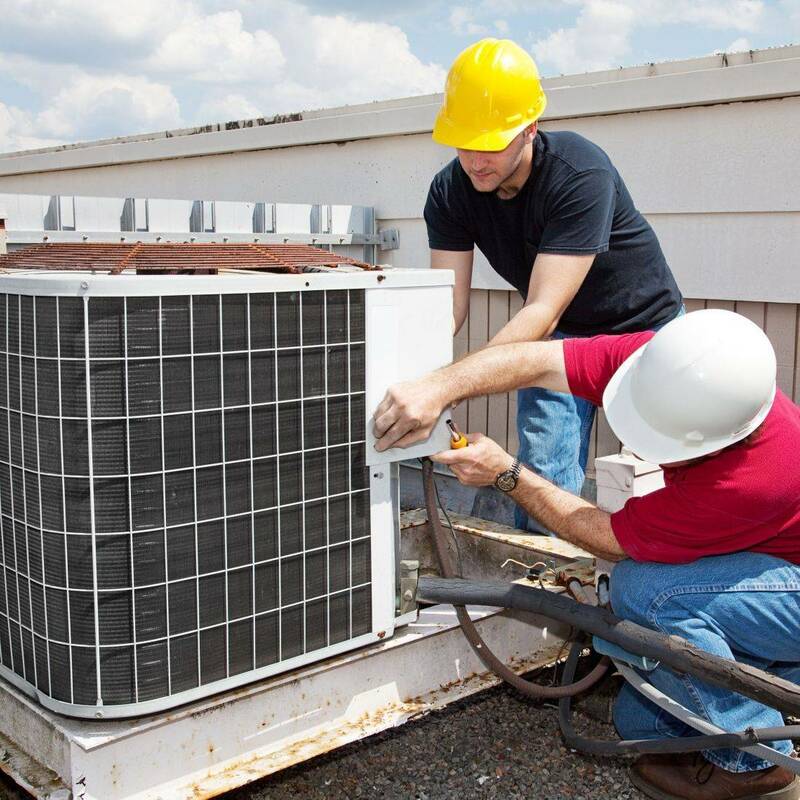 Our technicians are yearly trained to keep up with any new changes in the HVAC or plumbing world.